When buying clothes, the first consideration that comes to mind is aesthetics. Will it look good on me? Does that color suit me? I will buy this because I saw this celebrity wearing it on a magazine. That’s fine. It’s perfectly alright to check if a piece of clothing looks good—on its own and on you. But perhaps the next thing you should check is its label: the ones hidden on the inside of the shirt. 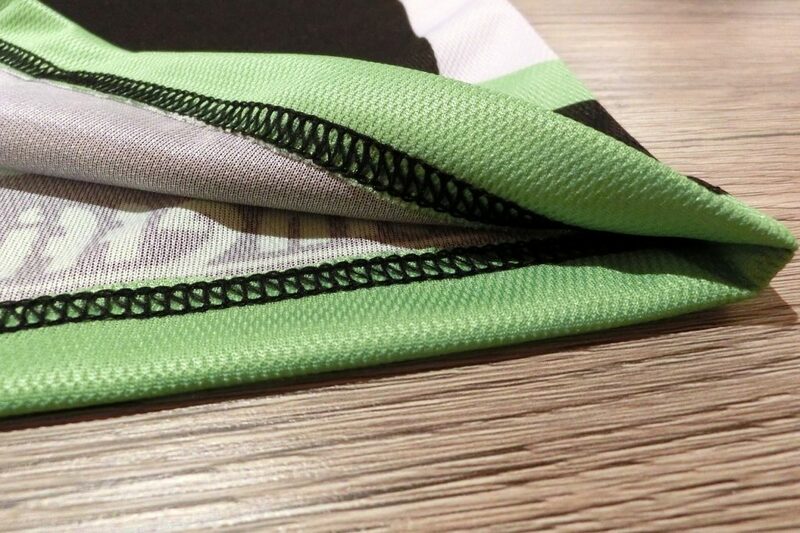 It is printed in a white piece of fabric often shiny like silk. It indicates the care instructions for that particular clothing and sometimes includes a spare button. But most importantly, it lists the materials used in making it. Now more than ever, the clothes we are buying are made of synthetic materials that are mostly—believe it or not—a form of plastic. This includes materials such as polyester, nylon, acrylic, and other synthetic fibers that when washed shed microscopic fibers which contribute to microplastics polluting our waters. The use of such synthetic materials is not new in the garment industry. 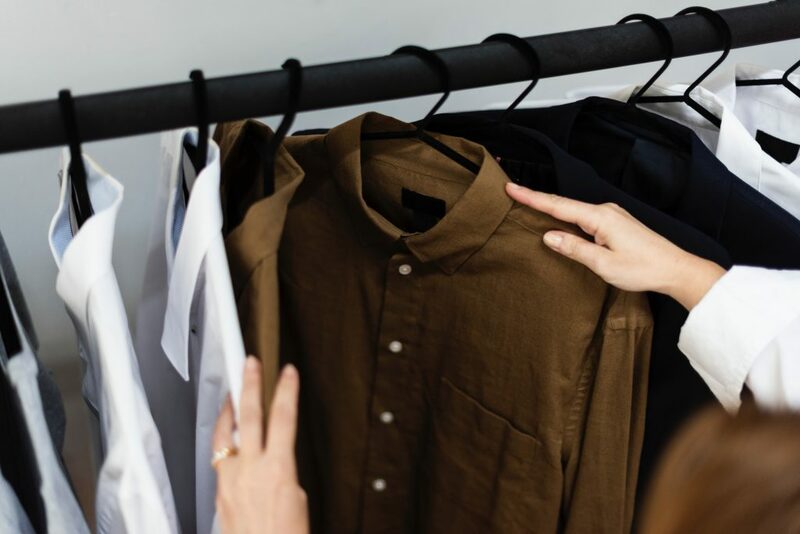 For years, manufacturers have been blending cotton with some kinds of synthetic fibers like polyester to make it more resistant to shrinkage and to adapt to the needs of the wearer e.g. fast drying clothes for sportswear. However, the rate at which these materials are being used in making our clothes is particularly alarming since it is prevalent in mass-produced fast fashion pieces because it is cheaper compared to pure cotton. A study done in 2016 revealed that by simply washing our clothes we are draining as much as 700,000 fibers (acrylic fabric) which eventually goes to rivers and seas. 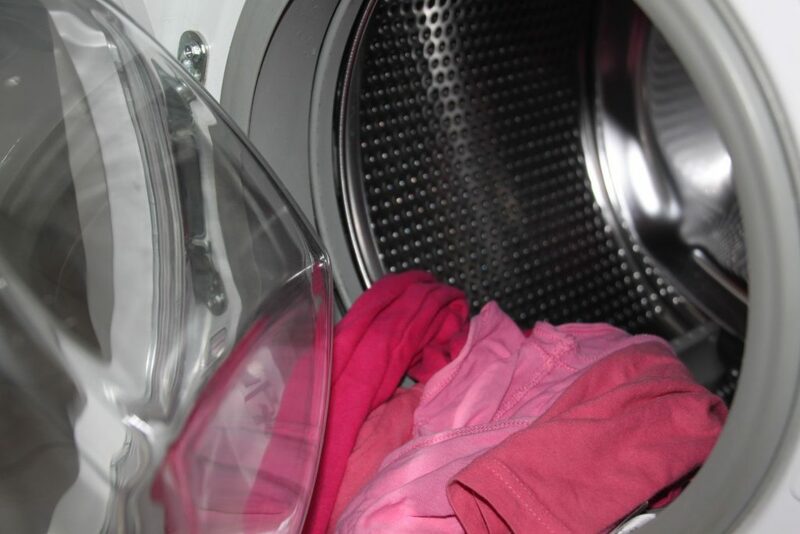 According to the study published in the Marine Pollution Bulletin, the estimated amount of fibers let loose per wash varies per type of material. For example, polyester-only items could shed up to 400,000 fibers in one wash which could weigh close to 3 mg. Polyester blend cotton, on the other hand, shed significantly smaller amounts of fiber compared to polyester and acrylic: 100,000 fibers weighing anywhere between 0.5 mg to 0.3 mg. Seems like a small amount. Couldn’t possibly hurt the ocean, right? Except when added up, say for a population of 100,000 people, that could generate up to 1.02 kilograms of fibers each day, or roughly 350 kg per individual per year. Right off the bat, the easiest solution might be to switch to clothes made of 100% cotton. But that might not be the best option simply because not everyone can afford to buy it, and quite frankly, mass-produced clothing made of synthetic fibers are a lot cheaper. Imogen Napper, a marine scientist at the University of Plymouth who is behind the study suggests that there needs to be a more systematic change that is accessible to everyone. 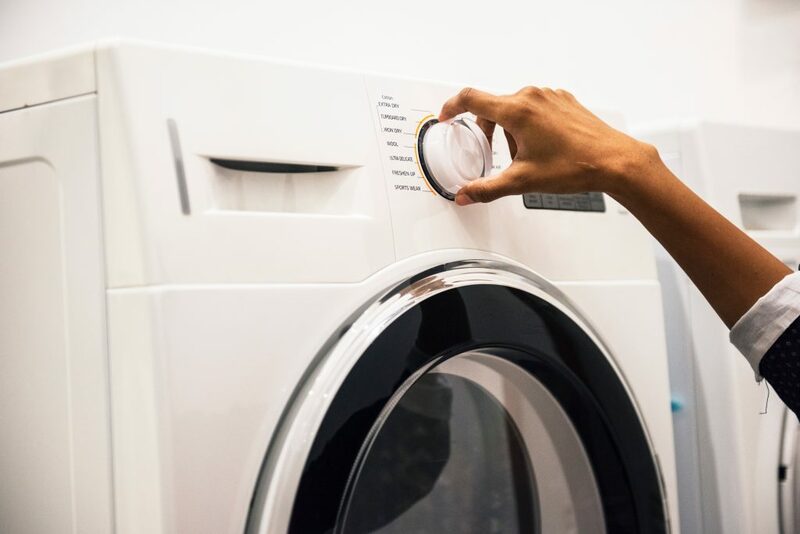 Experts and scientists are toying with the idea of washing machines that can reduce the amount of these fibers released into the environment, as well as synthetic fabrics designed to shed less. On our end as consumers, we can be more conscious of our purchases. Buy fewer clothes. Wash them only when necessary. And again, in the end, read their labels.